Patrick Cummings handles workers’ compensation matters for insurance carriers, third party administrators and employers. 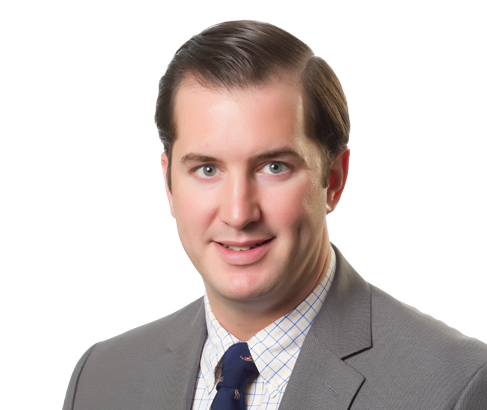 Patrick has extensive experience handling matters before the Workers’ Compensation Appeal Board. He has also handled a wide variety of claims involving small family-owned businesses, trucking companies, higher education institutes, and convenience stores. He has successfully litigated cases involving complex insurance coverage issues and obtained dismissals on behalf of insurance carriers in cases involving the Uninsured Employers Guaranty Fund. Additionally, he has recovered considerable awards from the Supersedeas Fund Reimbursement. Patrick was also a Panelist for a CLE that focused on the management of the Construction Workers Misclassification Case. After law school, Patrick was a clerk for the Honorable Trish Corbett, Court of Common Pleas, and a part-time clerk for the Honorable Richard Saxton and the Honorable Harold Thomson, Senior Judges, Court of Common Pleas.